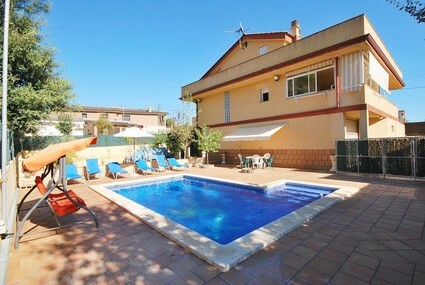 This nice detached villa with private swimming pool is an ideal base for a wonderful Spanish holiday. 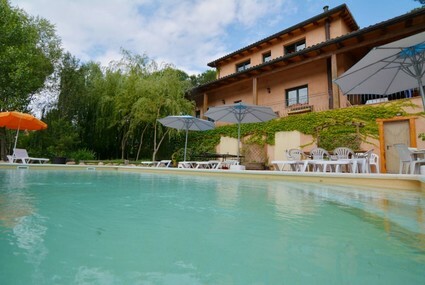 Quietly located in the main land and only 15 kilometres away from the beach. Nice villa with a private swimming pool, garden and terrace in a quiet neighborhood. Big villa for 8 persons with private swimming pool, make you to feel home.